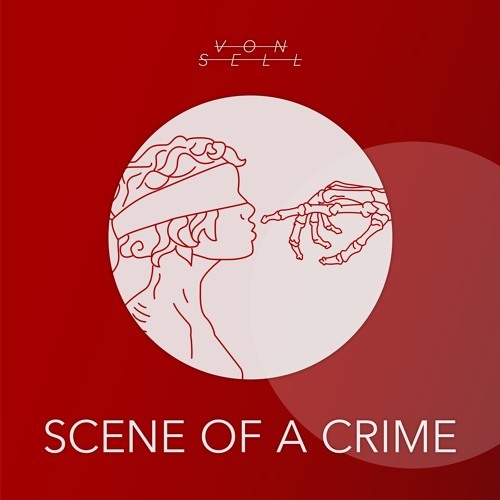 Listen: Von Sell - "Scene of a Crime"
“Scene of a Crime” is the latest from Von Sell, who again impresses after doing so with numerous tracks throughout the years. 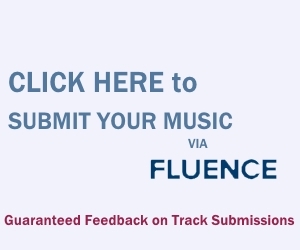 The Brooklyn-based artist shows a throbbing vein of danceable, electro-pop here, a backing vocal mm-ing adding to the infectious appeal. Things scale back a bit around 01:14, when playful synths and clap-laden percussion aligns with Von Sell’s lusher vocal exterior. Quickly though, the track returns to its pulsating, grandiose feel — until a final 30 seconds that tidily concludes with sporadic synths. Chalk this up as another success for David Von Sell. “Scene of a Crime” and other memorable tracks from this month can also be streamed on the updating Obscure Sound’s ‘Best of October 2018’ Spotify playlist. The track is also featured in the genre-based, best-of Spotify compilation Catchy Electro and Synth-Pop 2018.